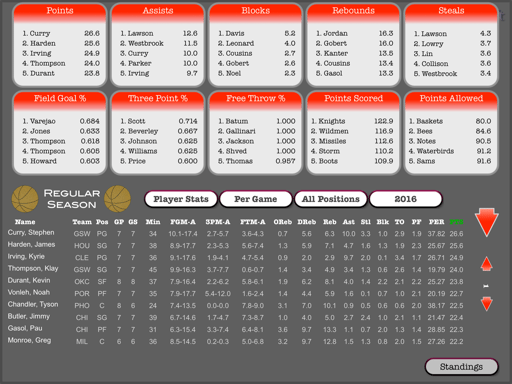 If you ever thought that you could run your favorite basketball team better than 'they can', Hoops Manager 2 is for you. 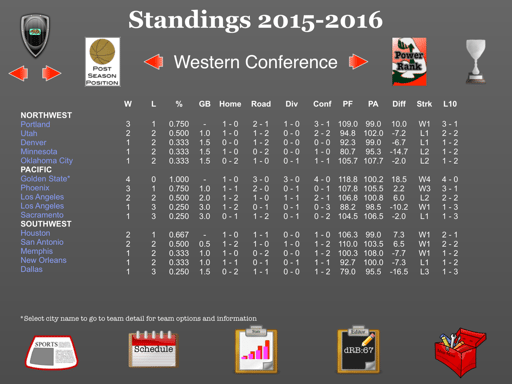 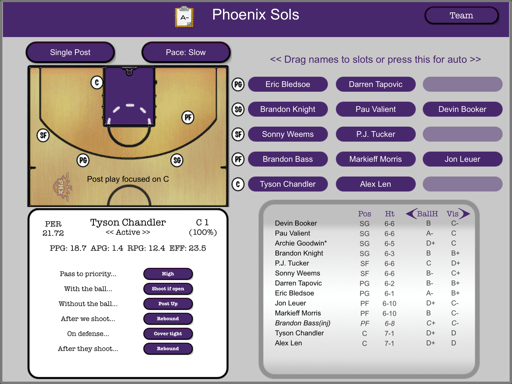 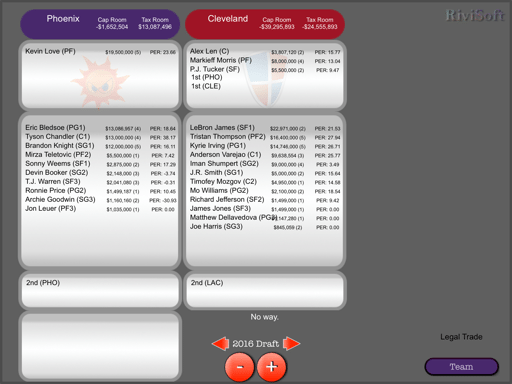 Hoops Manager 2 is a full featured sports simulation for professional american basketball. 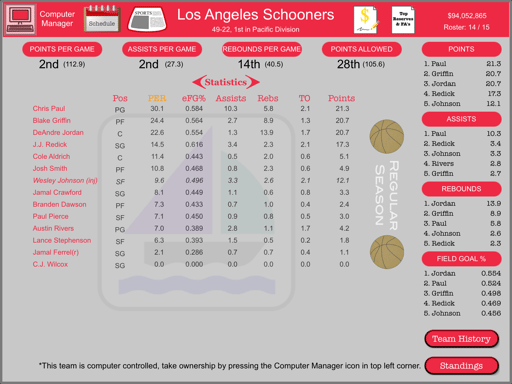 Take over one of 30 teams and guide them to the championship! 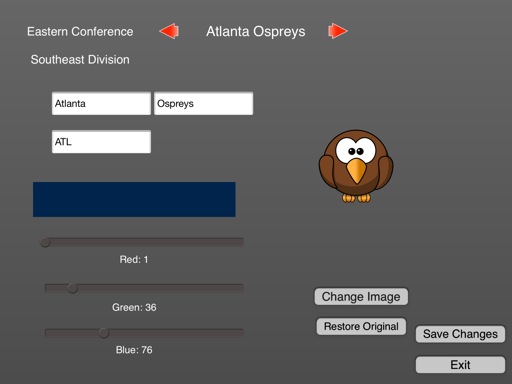 - full featured team editor, now you can even change team logos and colors!